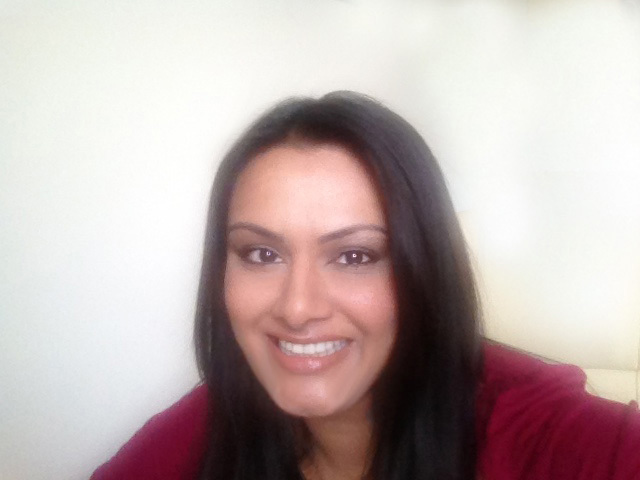 Nimita is an organisational psychologist with over 10 years’ experience across public and private sectors, specialising in leadership development, assessment and coaching. 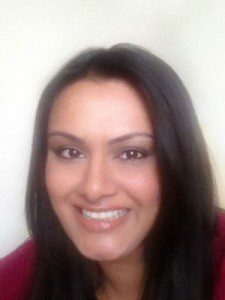 Nimita also works with clients in an individual coaching capacity, in particular helping people to identify and develop careers with purpose and meaning. She is a member of the British Psychological Society as well as a member of the Division of Occupational Psychologists and Coaching Psychologists. Speak to a friend who is highly successful? You are failing in comparison. Come across a really nifty gadget in this year’s Ideal Home Show? Why didn’t you think of that? Read about Mariah Carey. You have never received a diamond bracelet! If I think about it long enough (and even sometimes if I don’t), I can usually find someone who performs better or has more than me. I then feel pretty bad about myself, after all ‘to compare is to despair’ as the saying goes. Yet I am constantly reminded how blessed I am in my own life in more ways than one. So why do we do it? 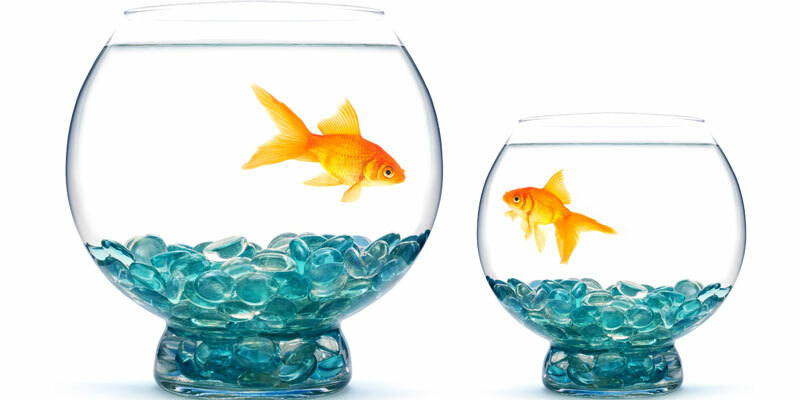 Why do we fall into the ever alluring trap of comparing ourselves to others? According to Social Comparison Theory, we do it in order to make accurate evaluations of ourselves. One way to evaluate how we are doing is to get information from those around us. We feel pressure when other people land that high paying job, get a promotion or when they start their own business. In fact the way we make many decisions is usually by comparing with others. Career decisions are no exception. It seems then, that social comparisons are a pervasive, albeit natural thing we humans do. Yet we are often told to avoid or stop comparing ourselves to others; this in itself is a difficult and near impossible thing to do! I would even argue that it’s not necessarily wise advice in all situations. For example, comparisons can be a valuable source of motivation and growth, especially if we believe we can learn and improve by looking at others. But it all falls down the moment we devalue our own self worth by feeling inferior, consumed with envy and jealousy, spiralling into a frenzy of self-doubt, low self-confidence and depression. Social media – a 24/7 comparison culture? Even comparing ourselves to those that are less fortunate can come at a price. Feeling superior at the expense of someone else’s misfortune can halt our own need to challenge ourselves to do better and it can exacerbate mean-spirited competiveness, instead of collaboration. Furthermore, we are no longer comparing ourselves to people in our own immediate vicinity anymore, with the upsurge in social media and twenty four seven access to the web, we now have even more people than ever to compare against! So what does this all mean? Well I doubt most of us are ever going to stop comparing ourselves with others. But it is important to keep in mind that it is likely to be an imperfect comparison because the information you are using to compare against is inaccurate. We don’t always see the entire picture, what people portray to the outside world is likely to be an edited version of their reality. Research from Alexander H. Jordan suggests that people are less likely to reveal negative emotions than positive emotions. For example, how often do people respond with ‘I feel like a failure at work, I am scared that I am not spending enough time with my children and I think I am losing my mind’ when asked how they are doing? Not very often. So if you find yourself comparing yourself to someone else, pause and take a moment to ask yourself if you have all the information. We humans are notorious for being hard on ourselves; we ruminate about how imperfect we are in comparison to the next person. We want to be more successful, better looking, and richer and so on then someone else. Yet it consumes our energy, time and leads us further away from pursuing our own values and a life of meaning constructed on our own terms. What do YOU want to accomplish? What kind of person do YOU want to be? What do YOU want to stand for in life? What do YOU want people to remember about YOU? If you can imagine looking back on yourself at the end of your life and what you have achieved, try to base it on your own barometer upon which you will compare. So if like me, you catch yourself comparing to others (and it will happen), compassionately acknowledge the value in learning from the talent of others, and refocus your energy into being the imperfectly perfect best version of YOU.